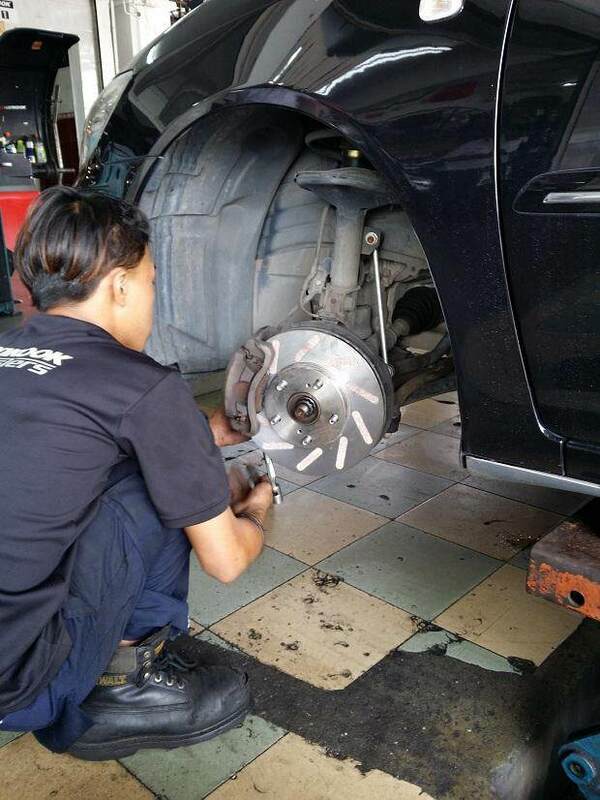 No.60, JLN SEROJA, TMN SEROM 7 , SG.MATI, 84410 TANGKAK, MUAR, JOHOR, MALAYSIA. 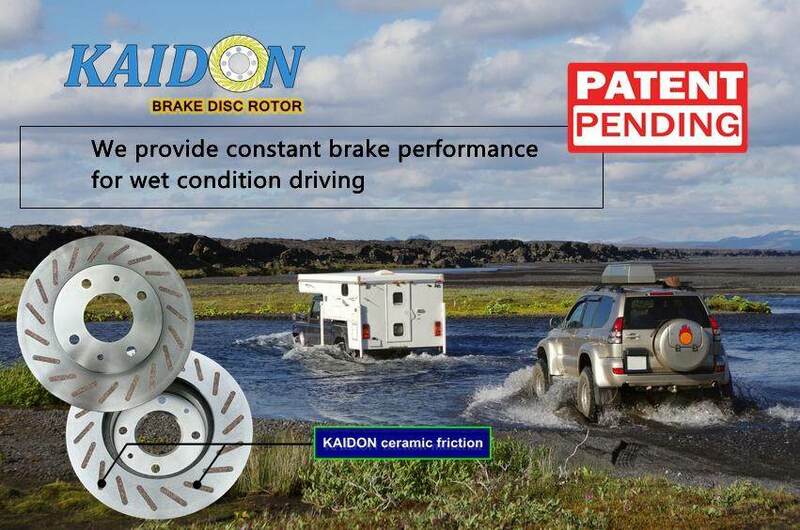 The KAIDON concept began with a true story of a racing enthusiast. 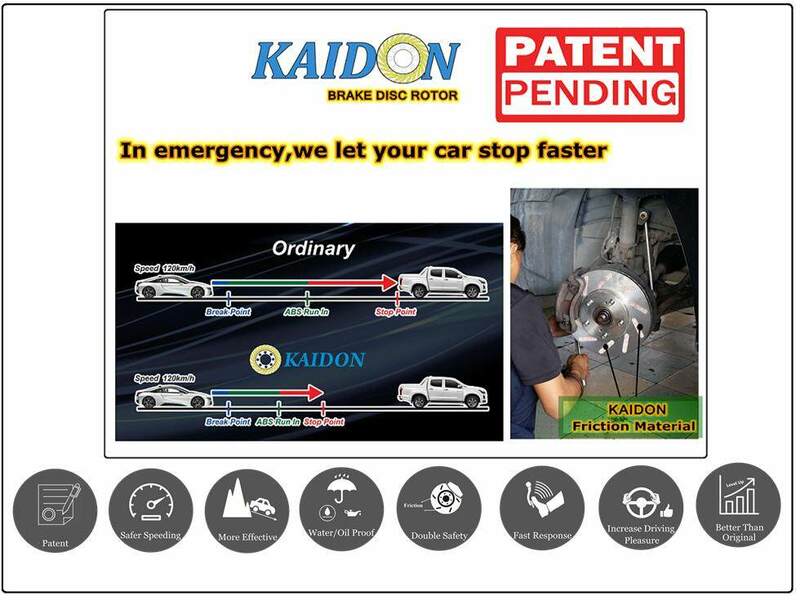 Most racing enthusiasts are wont to focus on the development of the horsepower ie the power and torque of the automobile engine with regards to its speed but the inventor at Kaidon has another end in mind - that of improving and upgrading the brake performance of a race car, which should be accorded the same priority in the motorcar racing industry, and rightly so, too, where keen competition is the very name of the game. 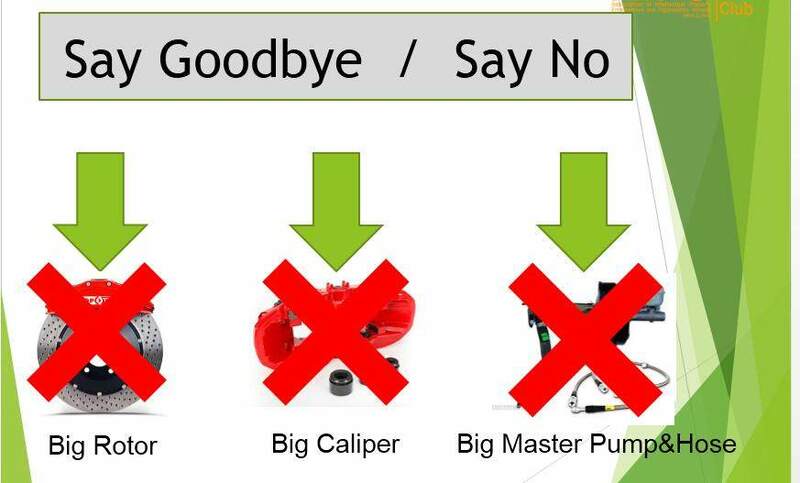 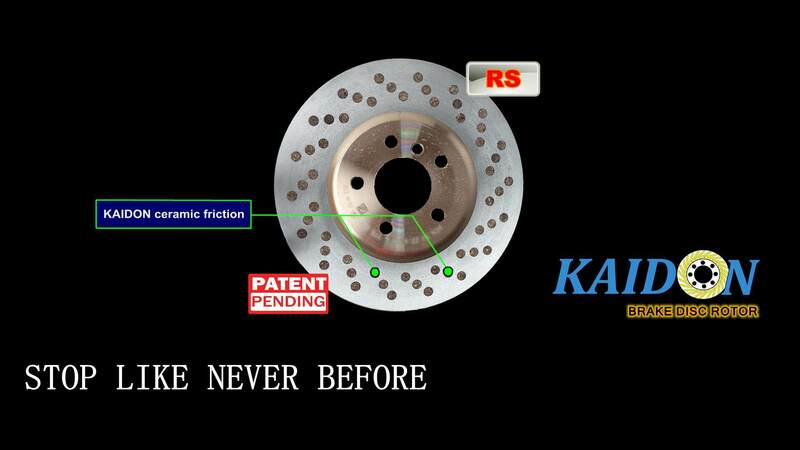 A better brake system will, in essence, influence the overall racing performance. 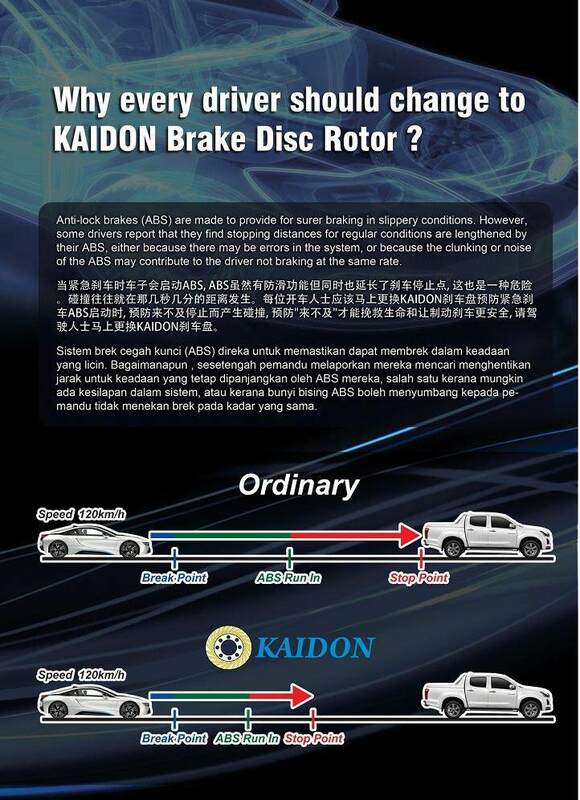 Hence, a much enhanced braking system is in sync with great racing performance in each and every race. 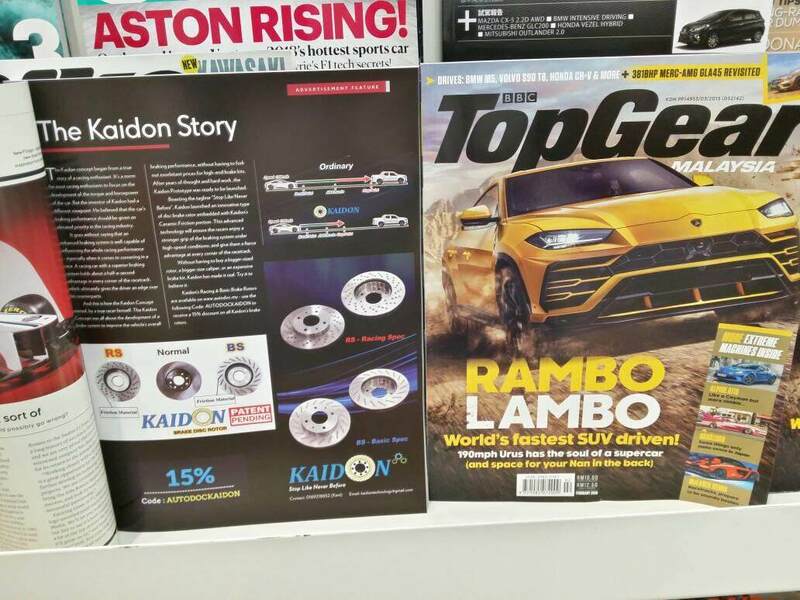 The story began with the pertinent question of how to bring out the intended result of the 'braking performance' of a race car without having to incur huge expenses. 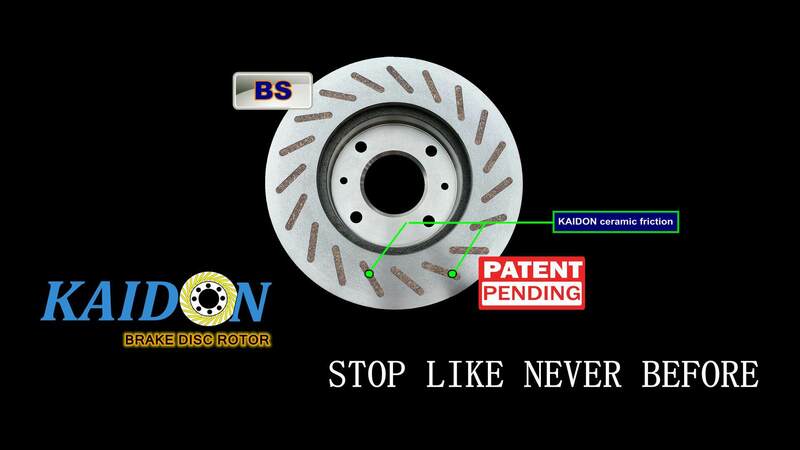 With his newly patented invention, the inventor doggedly strove to achieving a half-second advantage in every cornering in the race, which is to say, for every 10 cornerings, the racer shall gain an added 5 seconds' advantage. 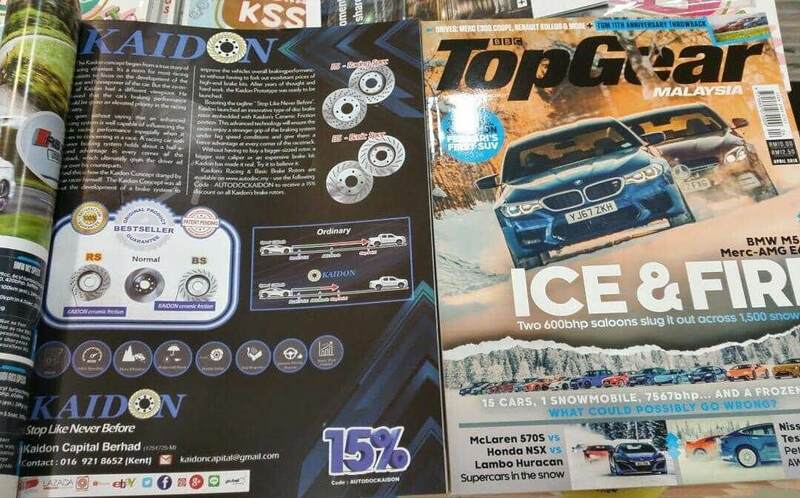 As you may already know, in racing term, a mere 5 seconds' advantage would ultimately decide who the winner will be when it comes to crossing the finish line! 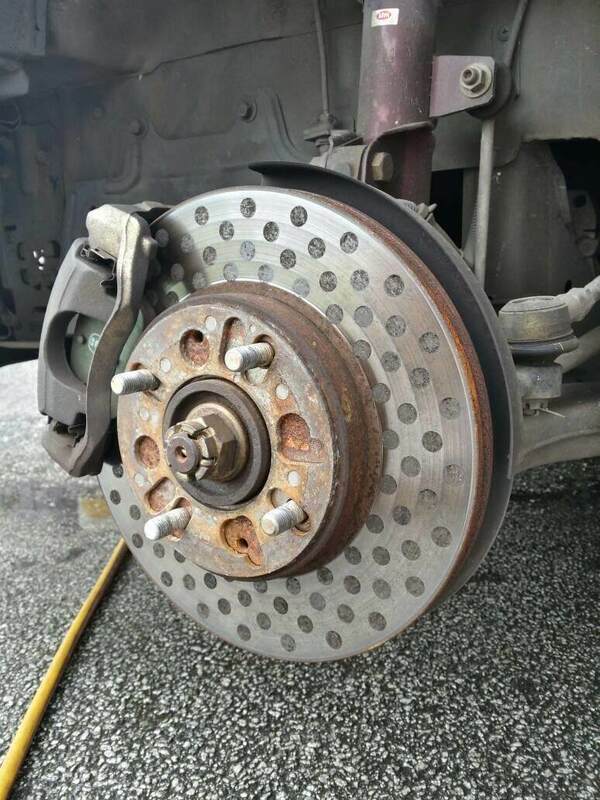 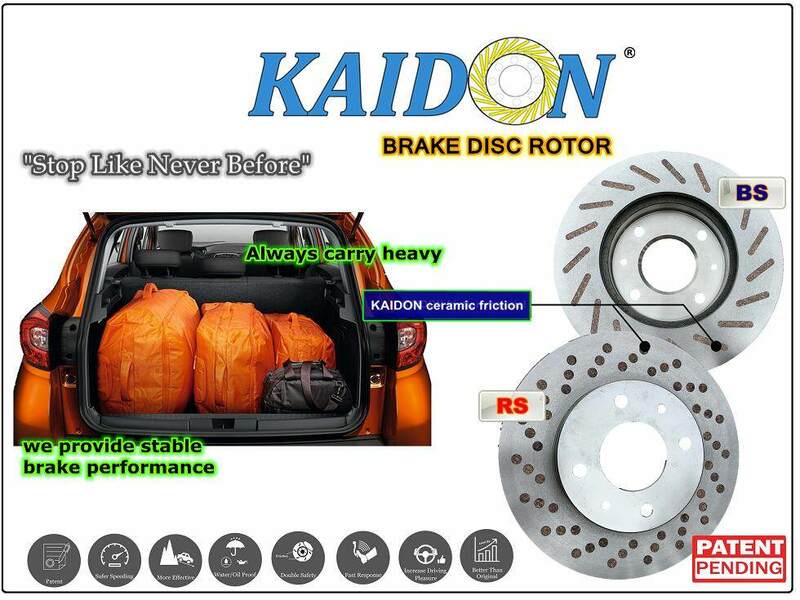 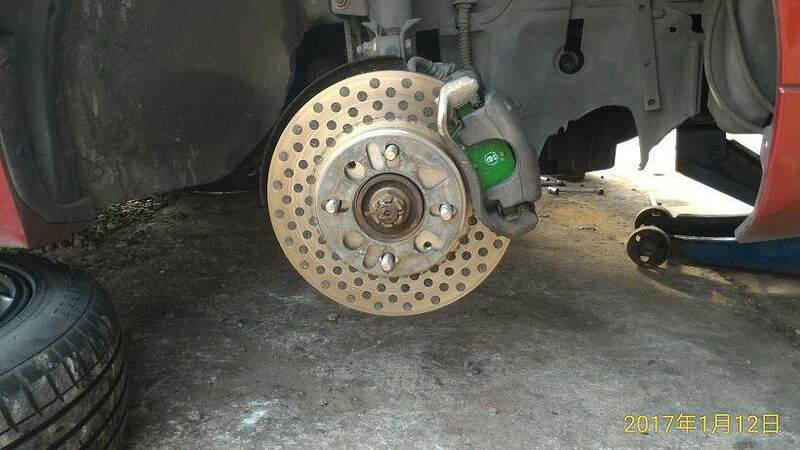 This was how the Kaidon concept gave birth to a much needed but affordable yet highly effective new type of brake system that enhances braking performance whilst dispensing away with the need for those exorbitantly priced brake kits. 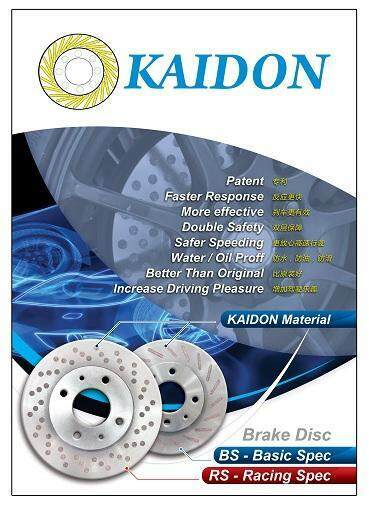 The inventor kept on 'racking his brains' so as to bring to bear the much hoped for and intended result of the Kaidon Prototype of brake disc. 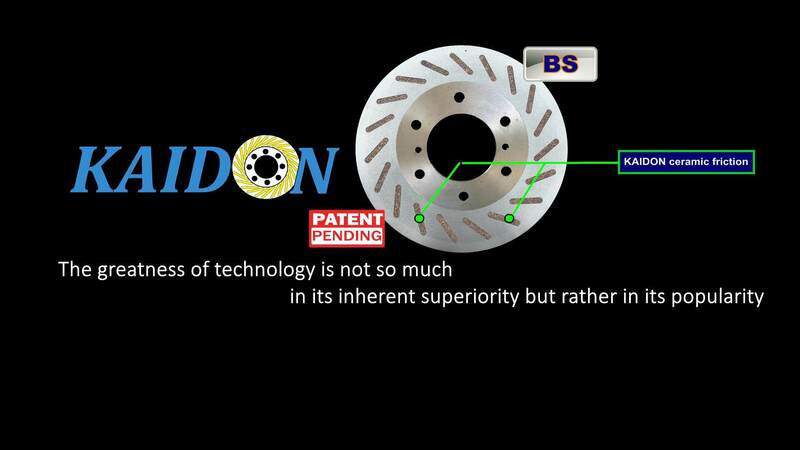 Yes, this after much tenacious efforts, innumerable repetitions and an unflagging will to succeed. 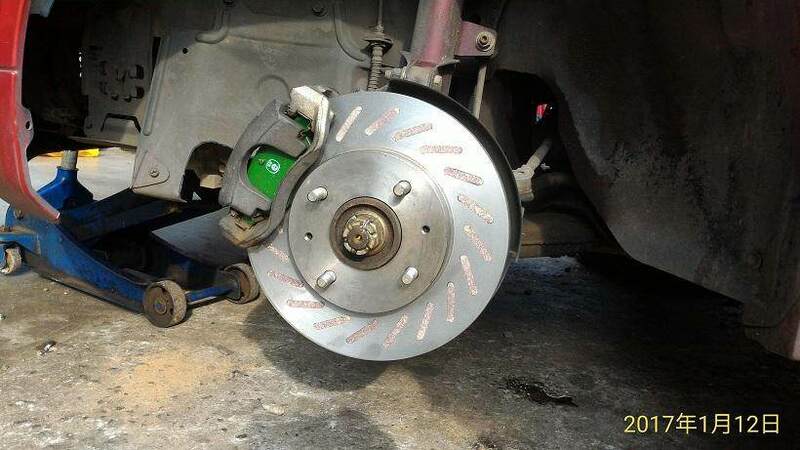 Alas and voila! 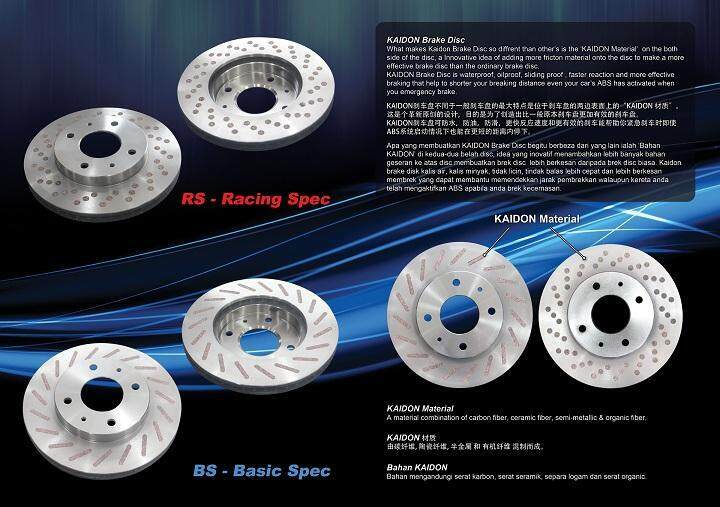 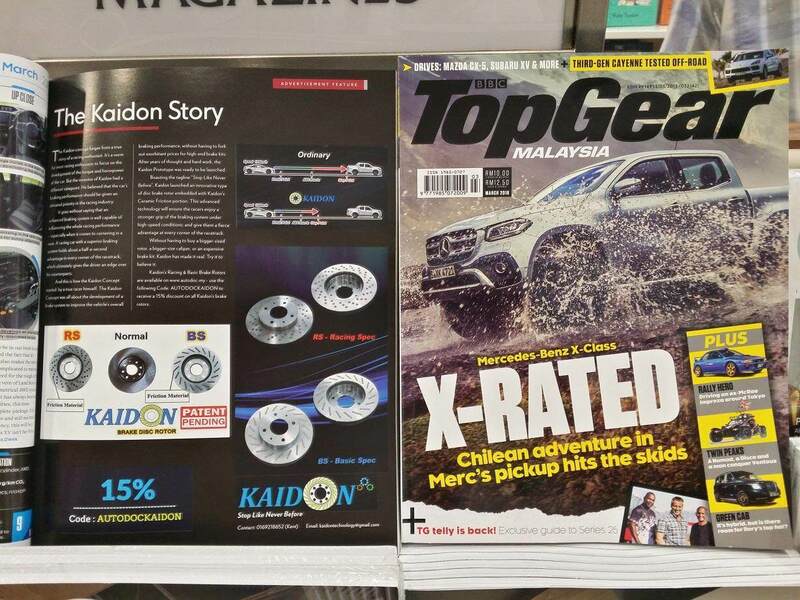 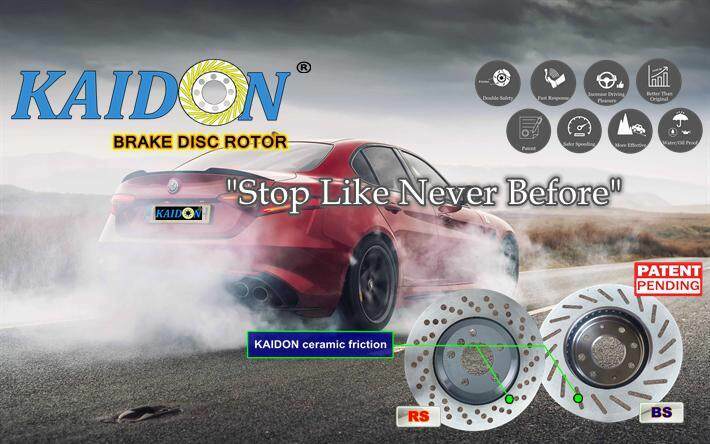 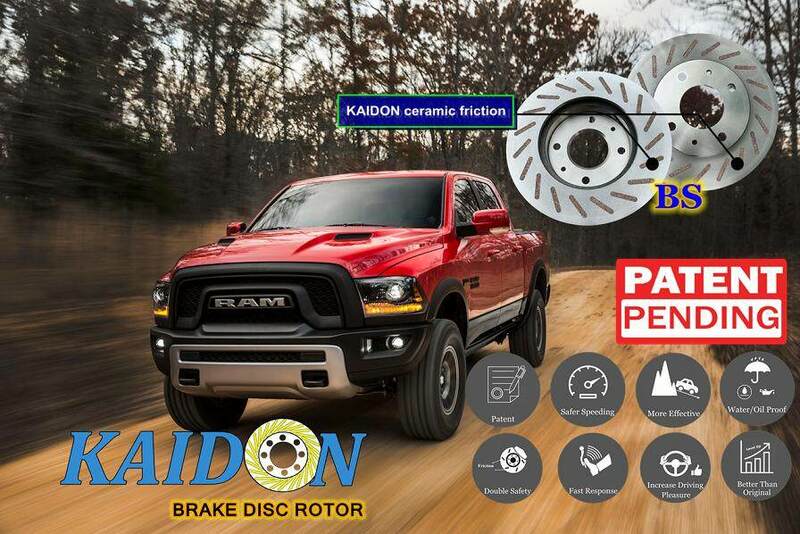 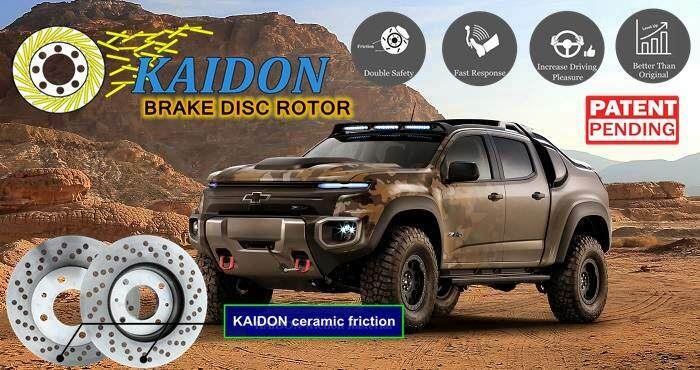 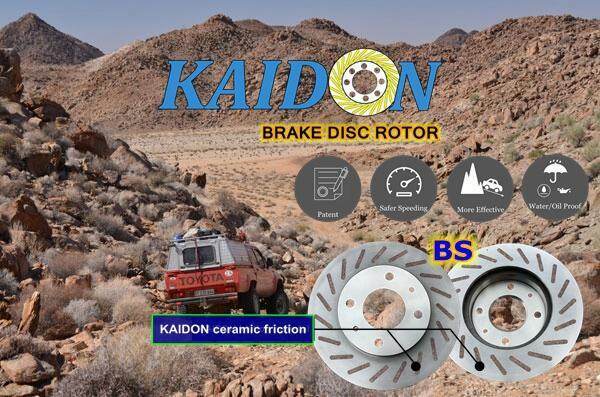 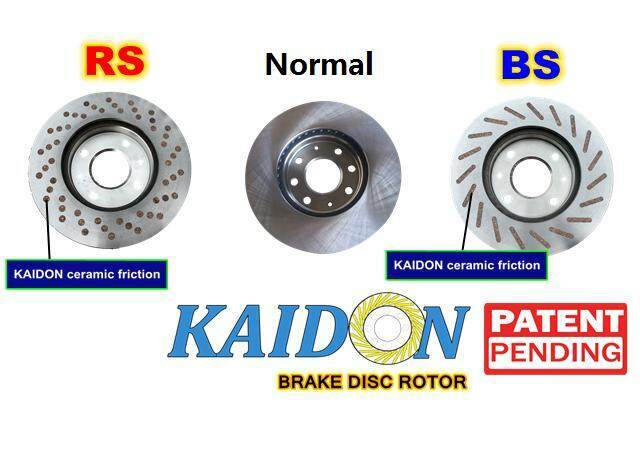 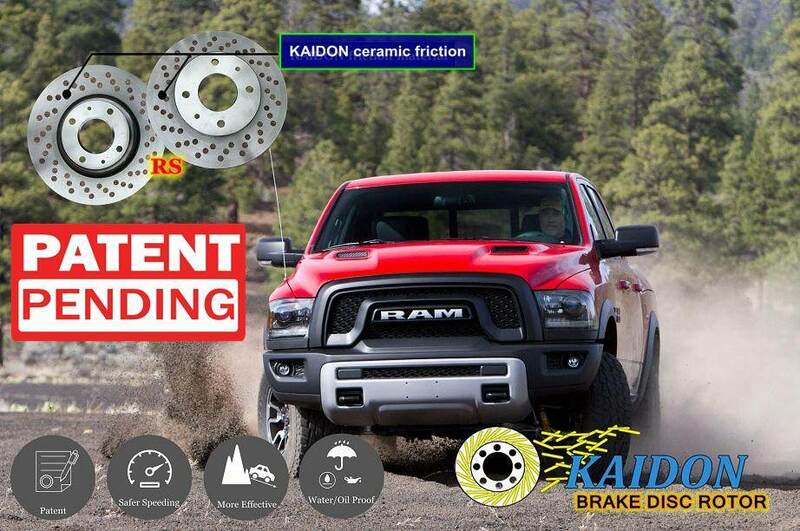 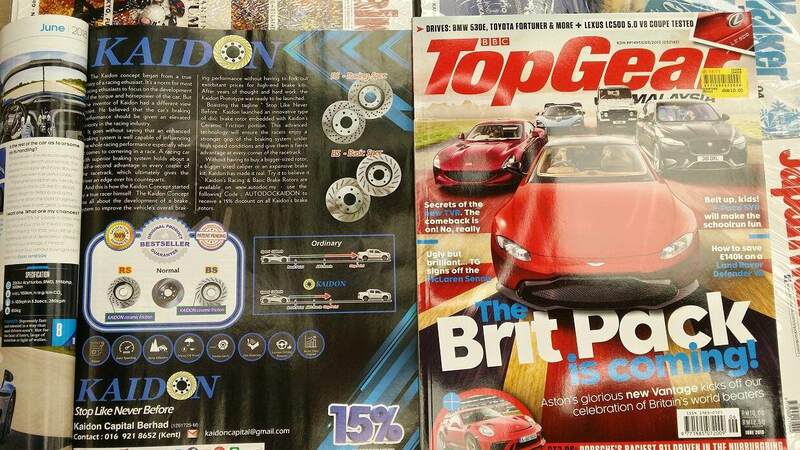 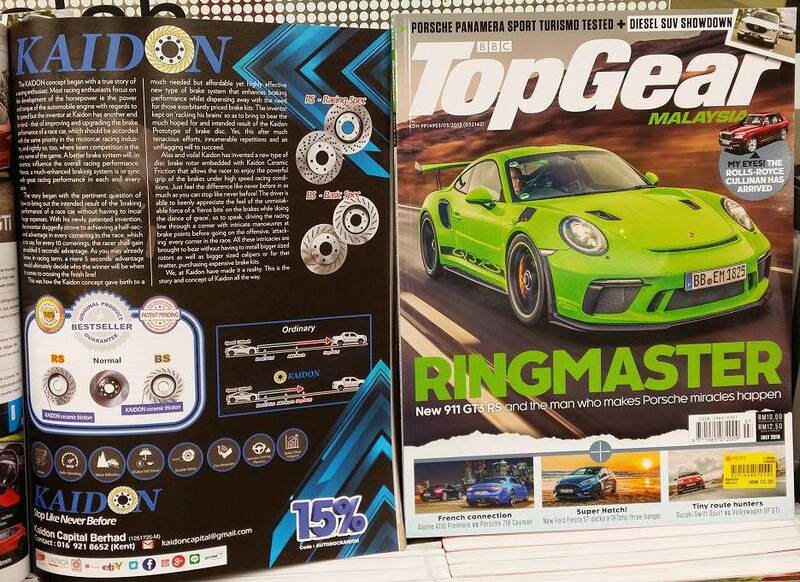 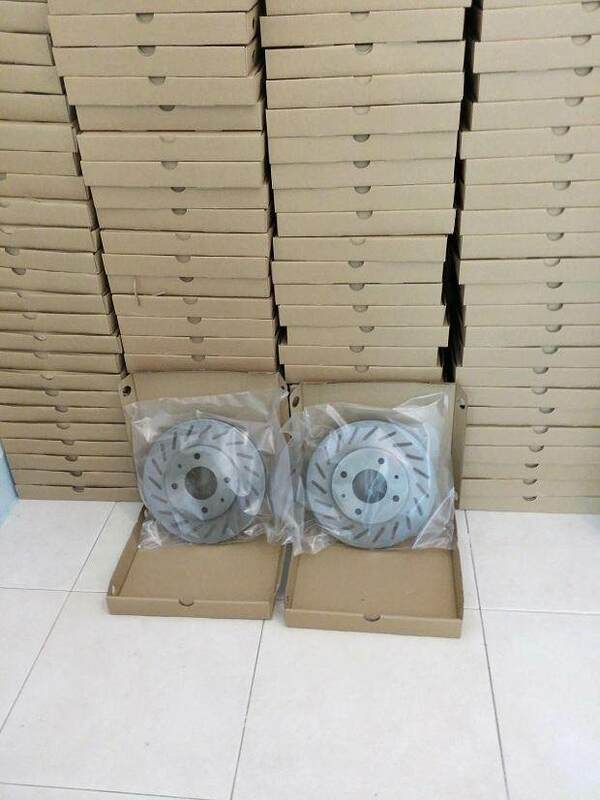 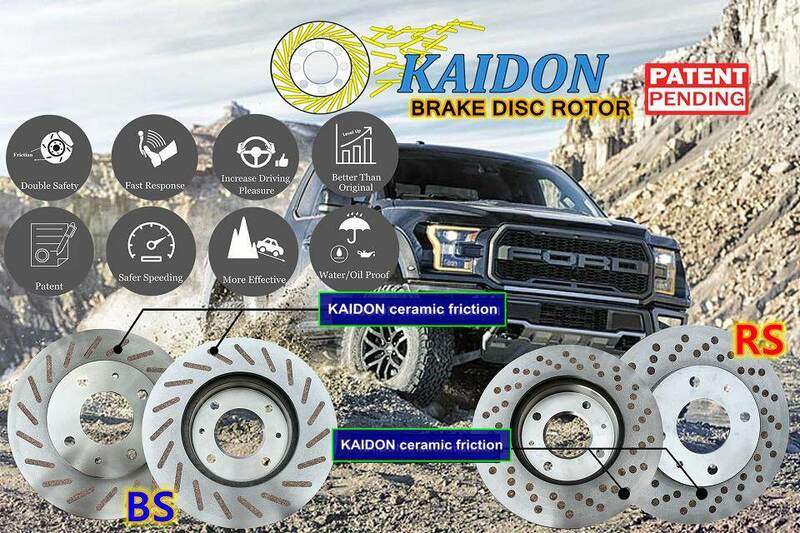 Kaidon has invented a new type of disc brake rotor embedded with Kaidon Ceramic Friction that allows the racer to enjoy the powerful grip of the brakes under high speed racing conditions. 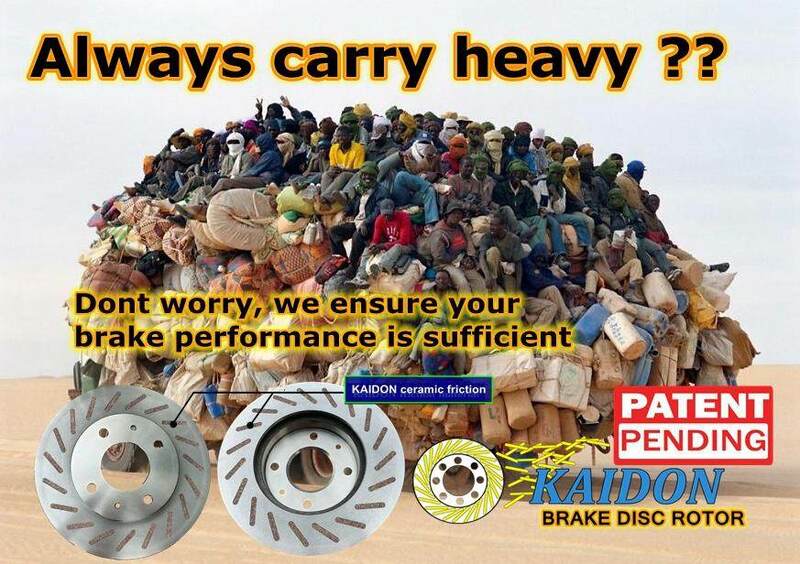 Just feel the difference like never before inasmuch as you can stop like never before! 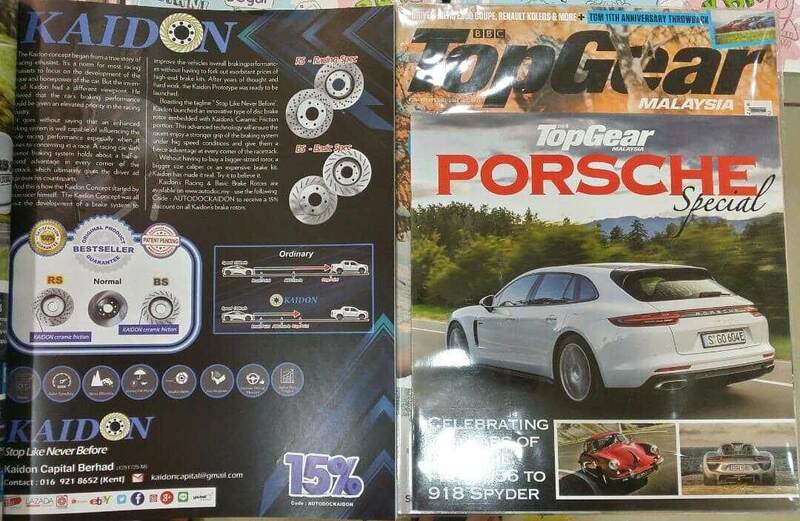 The driver is able to keenly appreciate the feel of the unmistakable force of a 'fierce bite' on the brakes while 'doing the dance of grace', so to speak, driving the racing line through a corner with intricate manoeuvres at brake points before going on the offensive, 'attacking' every corner in the race. 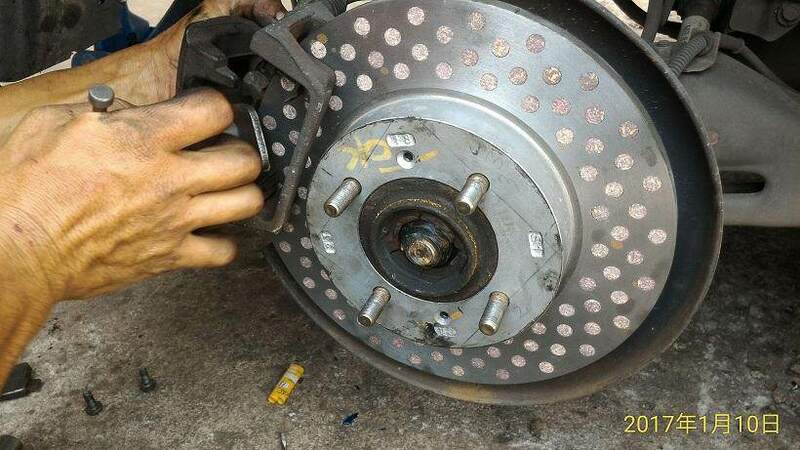 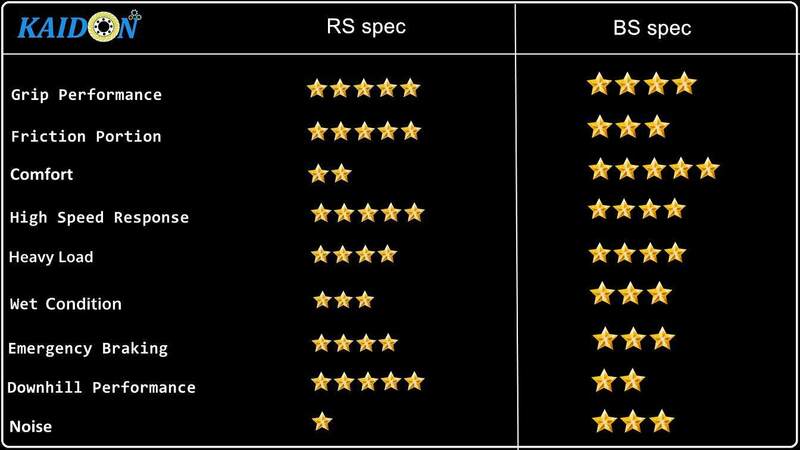 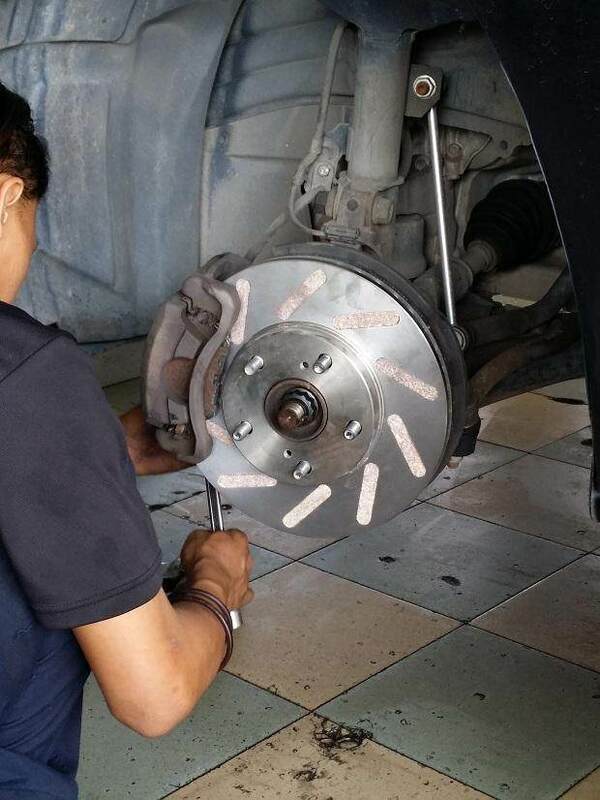 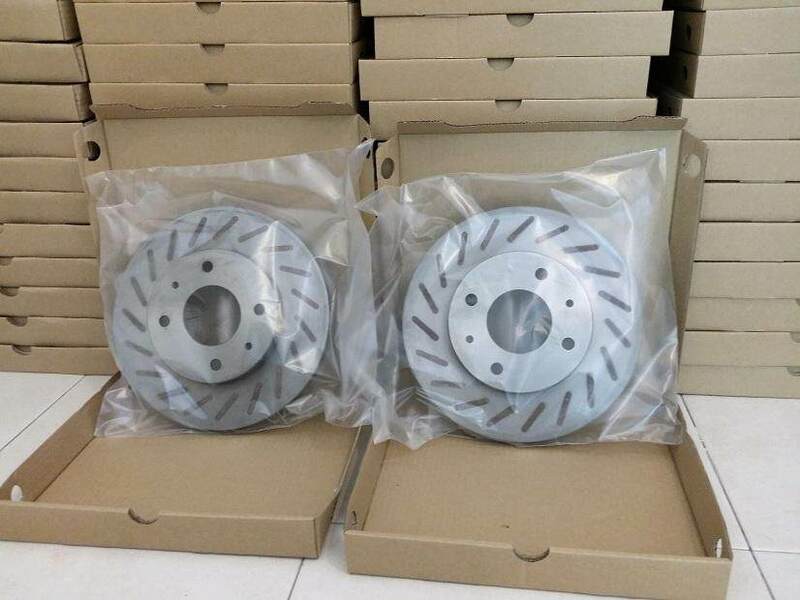 All these intricacies are brought to bear without having to install bigger sized rotors as well as bigger sized calipers or for that matter, purchasing expensive brake kits. 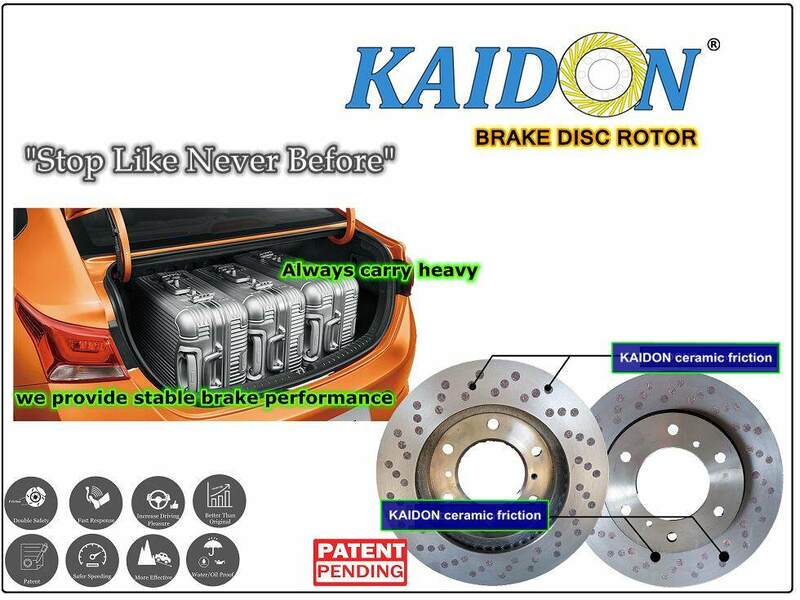 We, at Kaidon, have made it to become a reality. 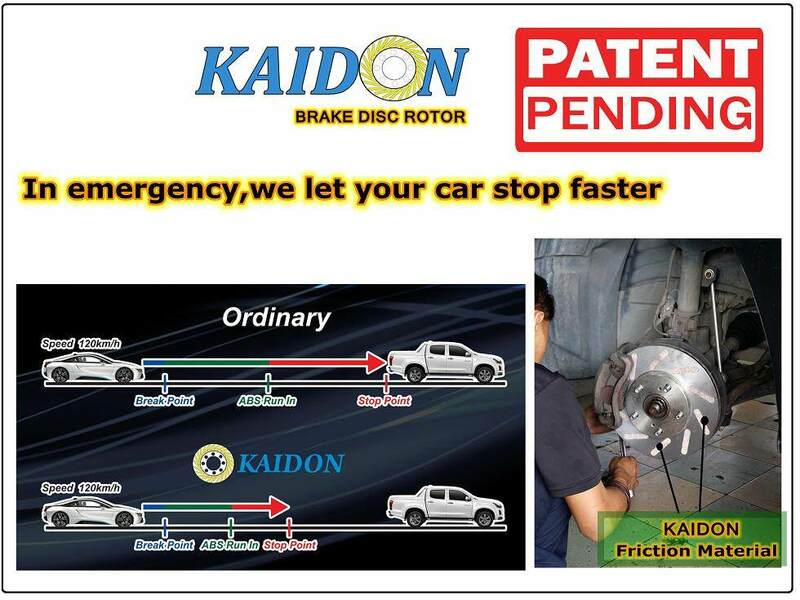 This is the story and concept of Kaidon all the way.